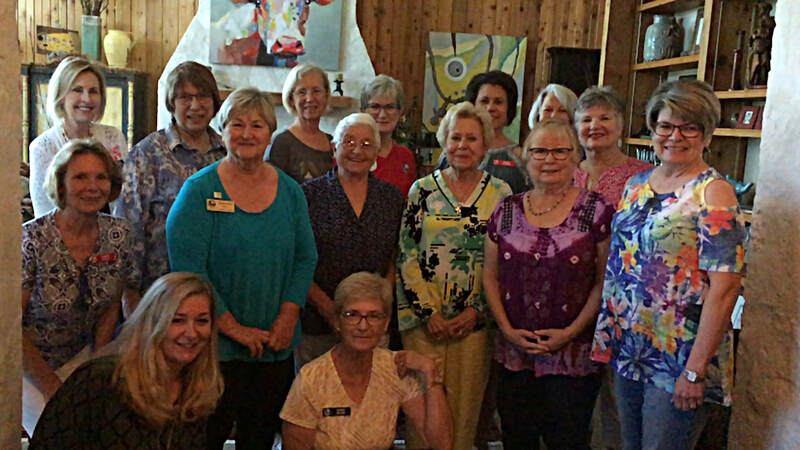 Deborah M. Wall discussed the TFRW Governor Appointment process at our October Meeting. 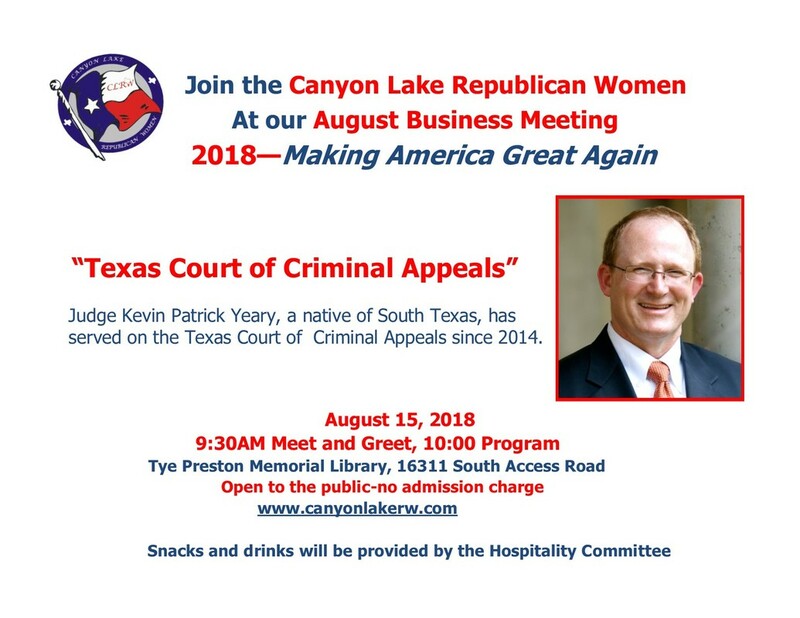 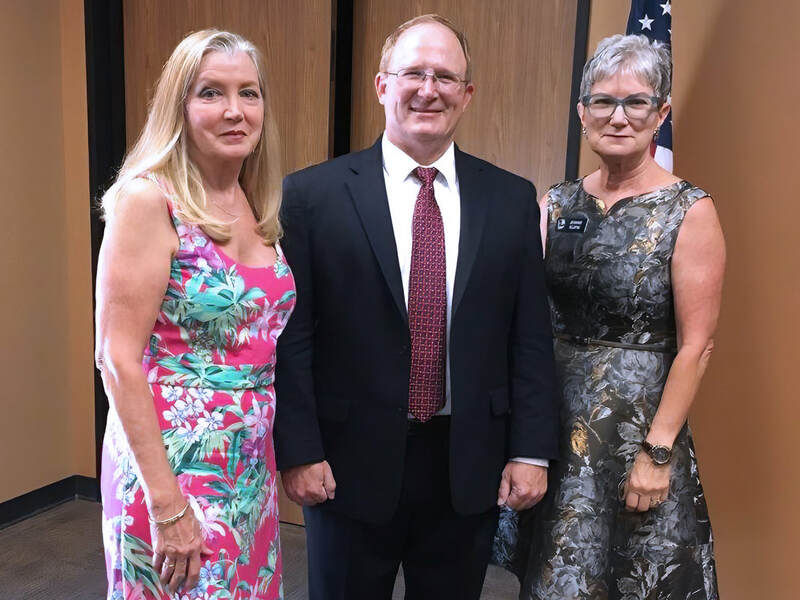 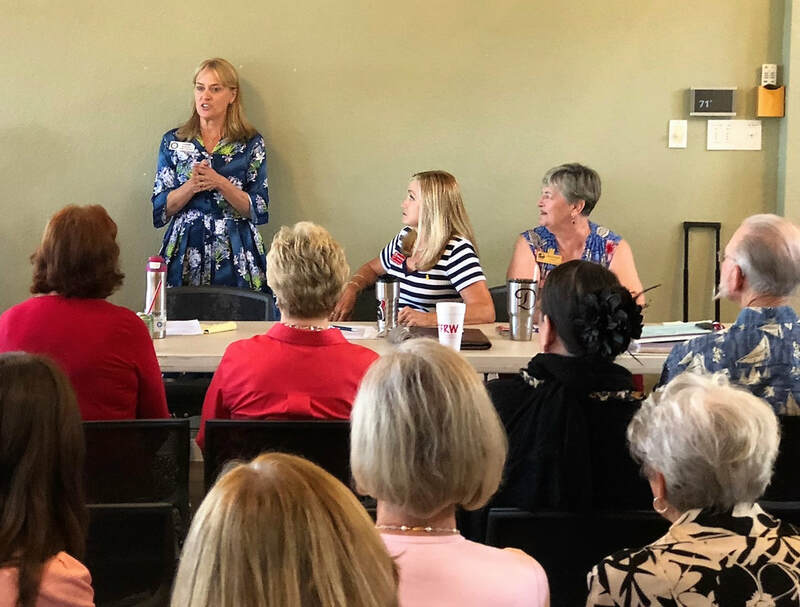 Justice Yeary spoke at CLRW's regular monthly meeting on the history and purpose of the Texas Court of Criminal Appeals, the highest court for criminal cases. 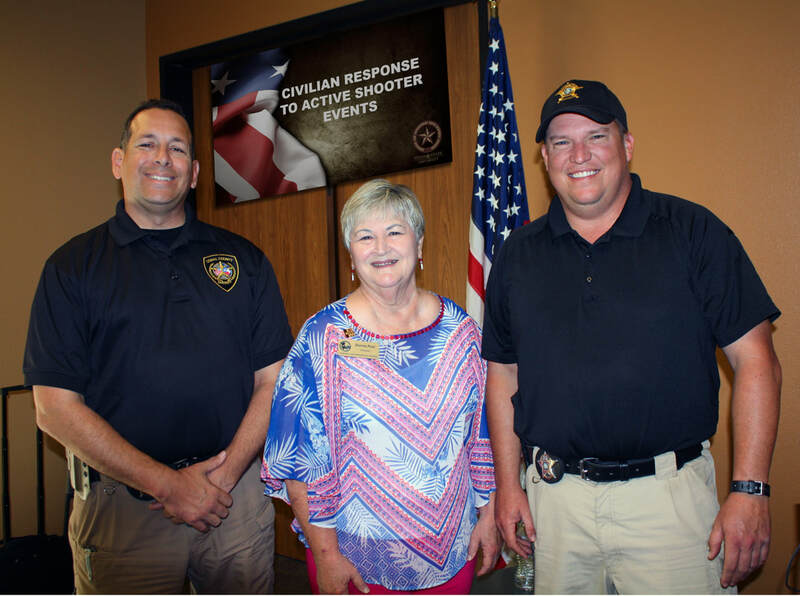 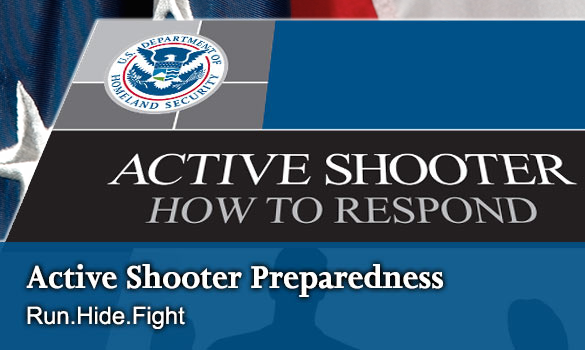 ​"Civilian Response to Active Shooter Events".